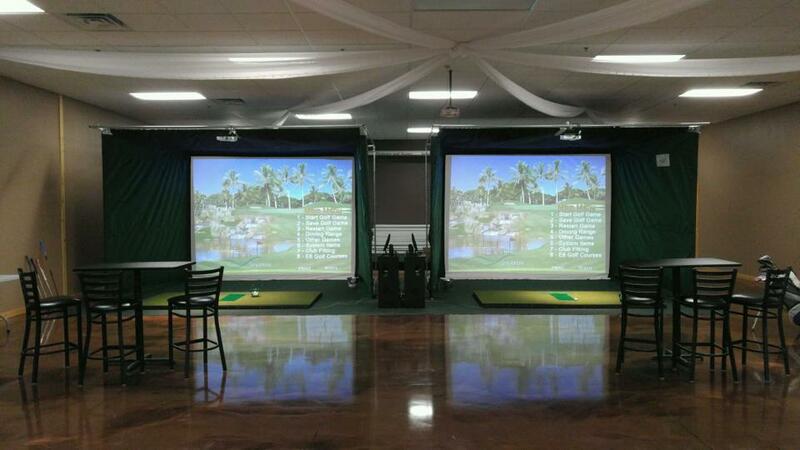 The Golf Cave offers two simulators featuring over 65 golf courses for you to choose from. How many people can say they played golf in Hawaii one week and and in Scotland the next week. You can at The Golf Cave. Check out our new Holiday Golf Simulators Featuring Real Picture Quality Visuals. 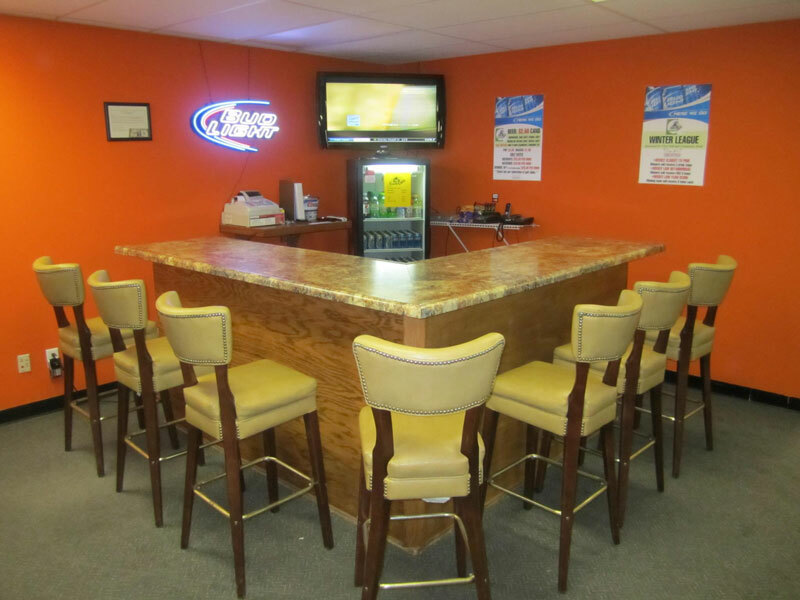 The Golf Cave is managed by Scott Cole, PGA Certified Professional. Call 715-246-7467 to set up a tee time! *We are also closed during appointment times. 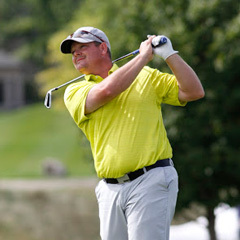 Scott Cole is a PGA Professional in New Richmond, WI. 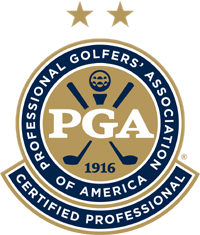 The PGA of America comprises 27,000 men and women professionals with one singular goal in mind - to make the game of golf more enjoyable for you. 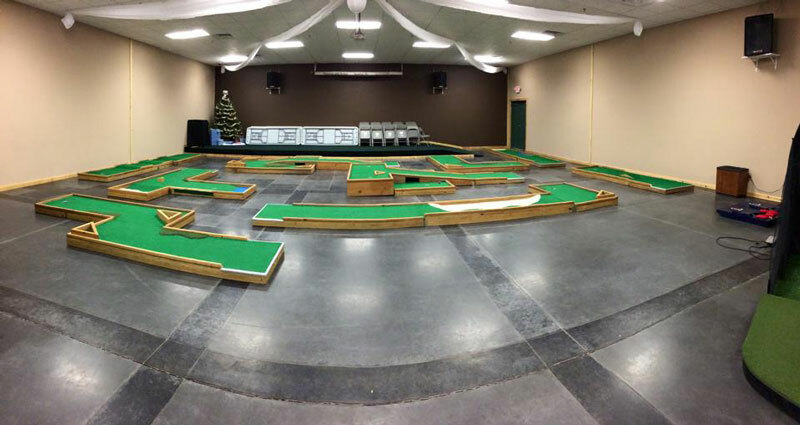 2016 Winter Leagues Now Forming! For more infomation Contact Us.